I just have to say that I have been wanting to do a post on modern farmhouse bar stools for.EV.ER!!! and I am soooo excited to finally get the chance. 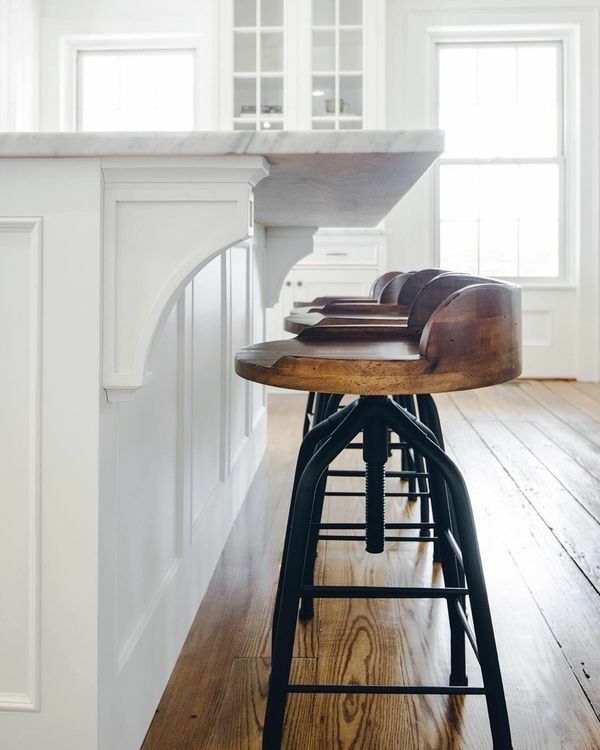 There is just something about the modern farmhouse style that draws you in with it’s clean lines and no-fuss approach to decorating, and the bar stools follow these same guidelines. 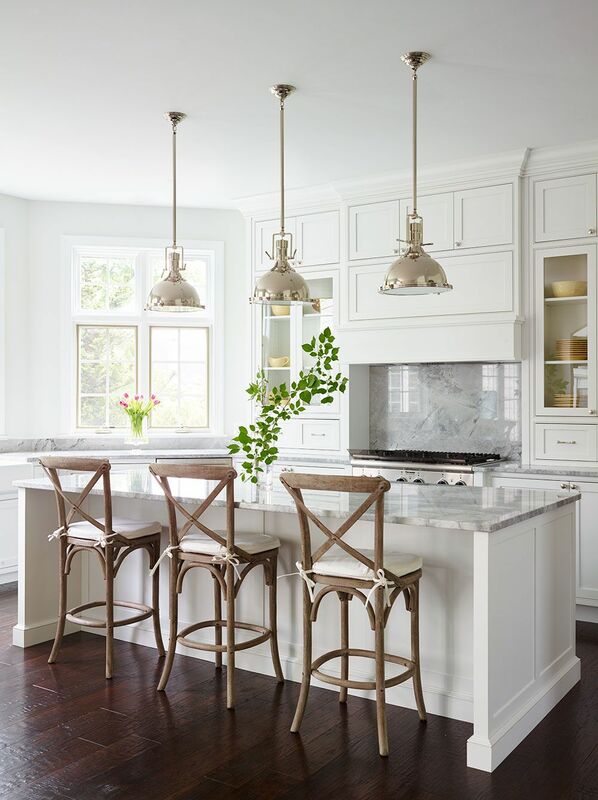 Once the bones of the kitchen are set up in the modern farmhouse style, the bar stools actually accent and personalize the space. And this is what makes each person’s kitchen sooooo unique- love this!!! 12 Best Modern Farmhouse Bar Stools. ***Follow my pinterest board for more inspiration. 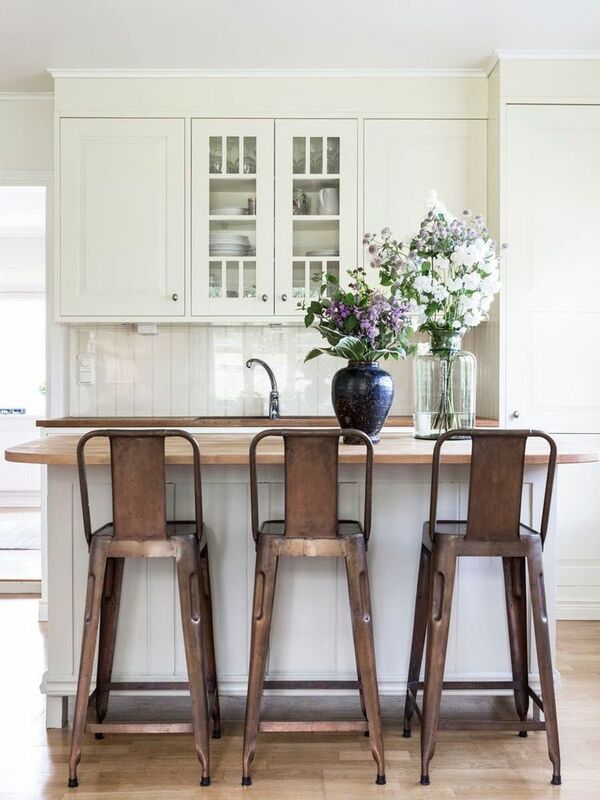 Modern Farmhouse Bar Stools Love. I am constantly updating this board with new pictures. 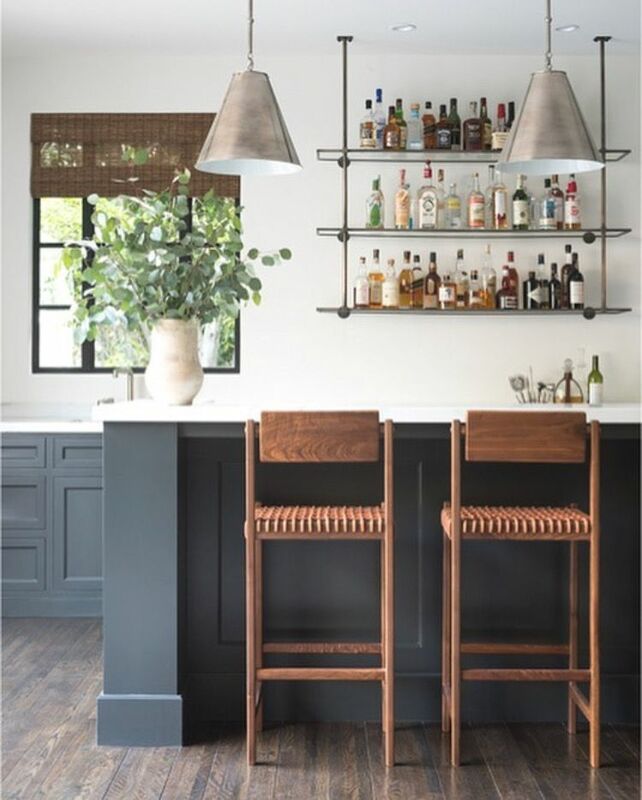 ***NOW LIVE: BLOG – 12 Best Modern Farmhouse Bar Stools pinterest board for bar stools to purchase. All of the pictures with links are now available in ONE pinterest board. Check it out & follow to keep up with new additions. 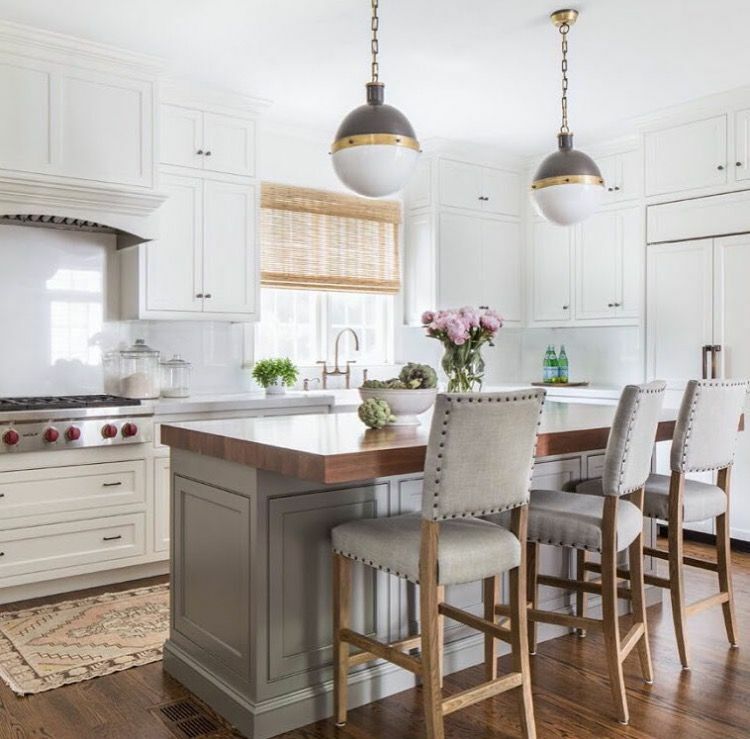 When scrolling through pinterest for kitchen inspirations, 3 things immediately catch my eye: bar stools, light pendants, and the color of the kitchen cabinets. 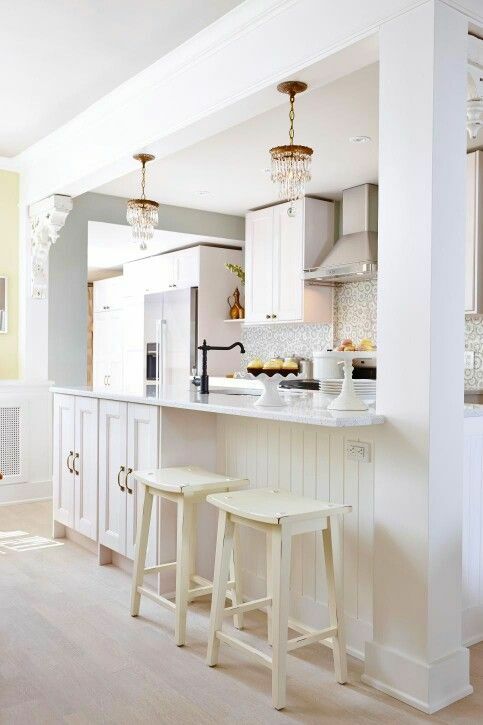 These are the 3 elements that seem to move the eye around, and give the most interest to a plain kitchen canvas. 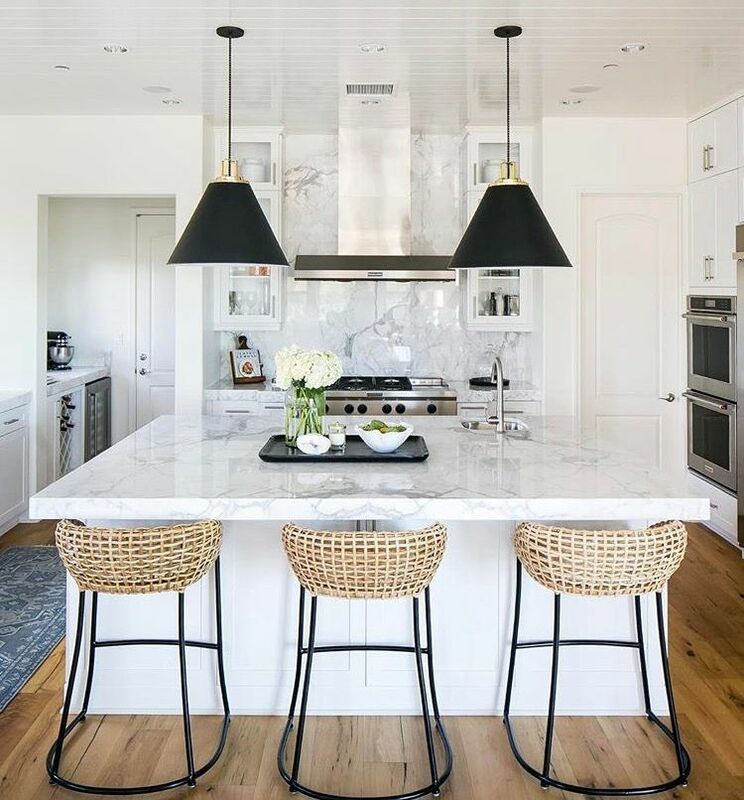 Since most of my kitchen inspirations have a little farmhouse style in them, I knew finding the 12 Best Modern Farmhouse Stools wouldn’t be a problem. It’s just that I didn’t know if I could edit all of these bad boys into a cliff notes version post (yep- I said cliff notes…remember those)? So, I will try to do my best and scale it down the best I can…which means….grab a drink & some snacks. You’ll be here for awhile!! Updated links are now available + I have added all of the pictures to the end of the post too. So scroll down to the very, very end…..to see all of the pictures (with links) to shop.. So, don’t forget to measure! Let’s get to the good stuff – the styles!!! P.S…… The Last 2 stools (white w/gray top) are mine!! LOVE them!! So many to choose from- right?? It’s amazing how one bar stool style can look so different depending on how it is made: color, fabric, wood/metal, and shape. 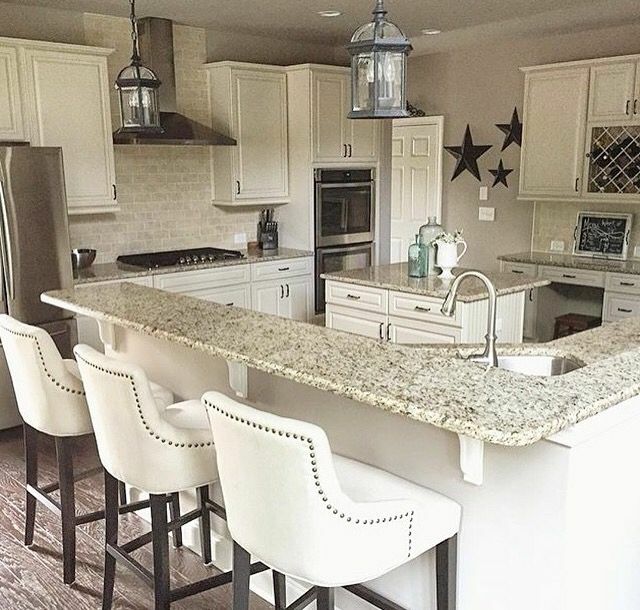 The style not only changes the look of the kitchen….it also changes the feel of the kitchen. Love that! !